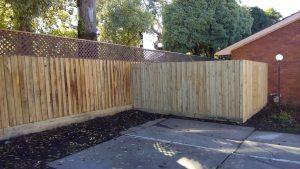 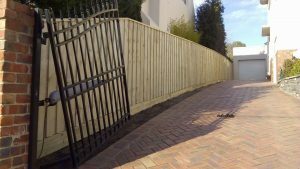 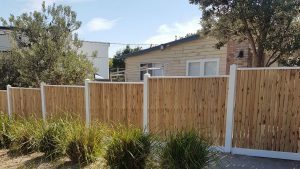 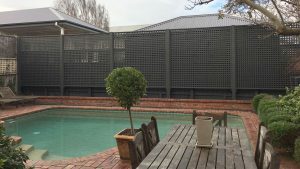 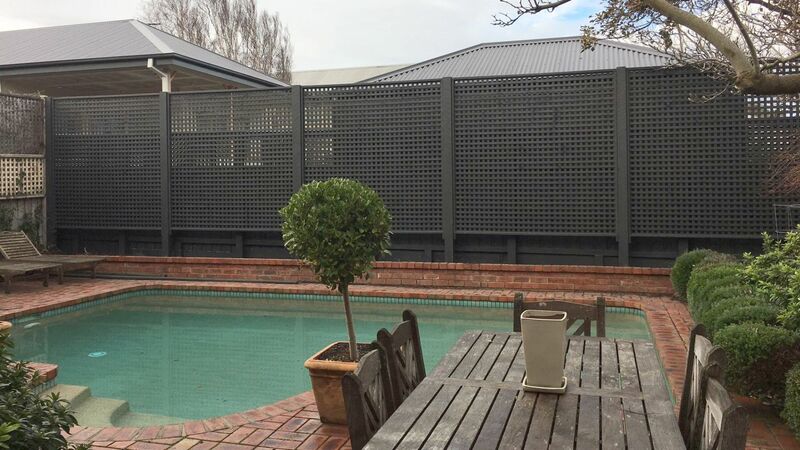 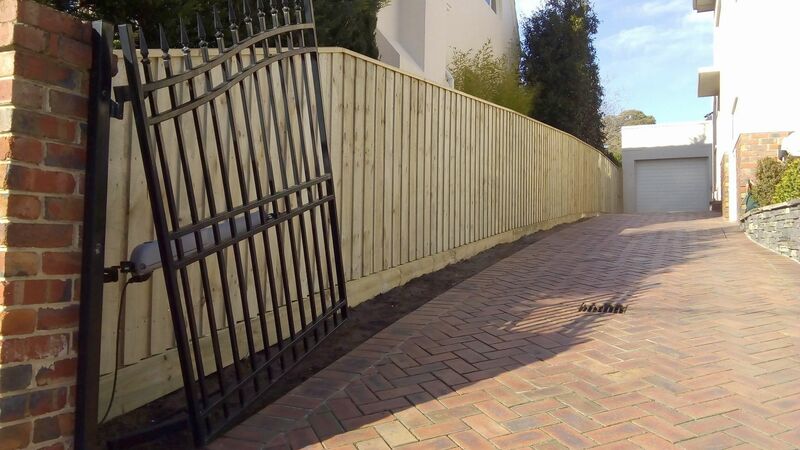 Progressive Fencing & Timber Co. Pty Ltd – Fencing Melbourne bayside and eastern suburbs for over 50 years! 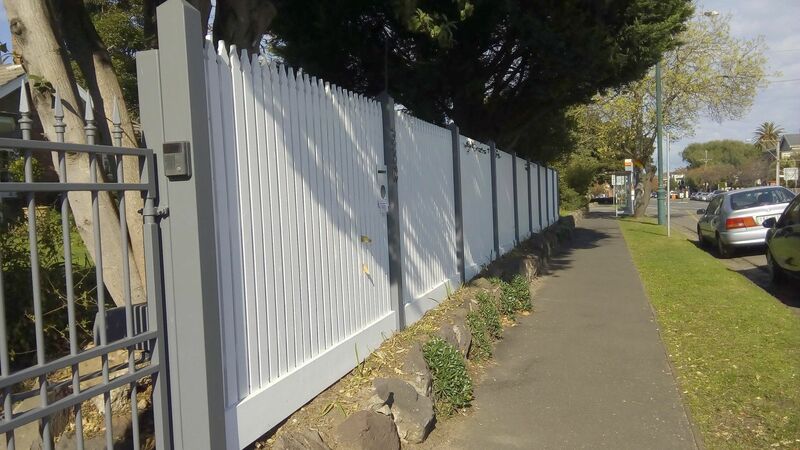 Fencing Melbourne bayside and eastern suburbs for over 50 years! 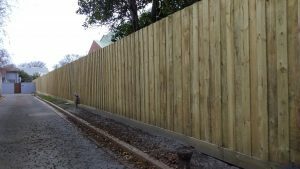 Progressive Fencing & Timber Co.
We are having a longer break over Easter, returning on Monday 29th April. We look forward to assisting you on our return. 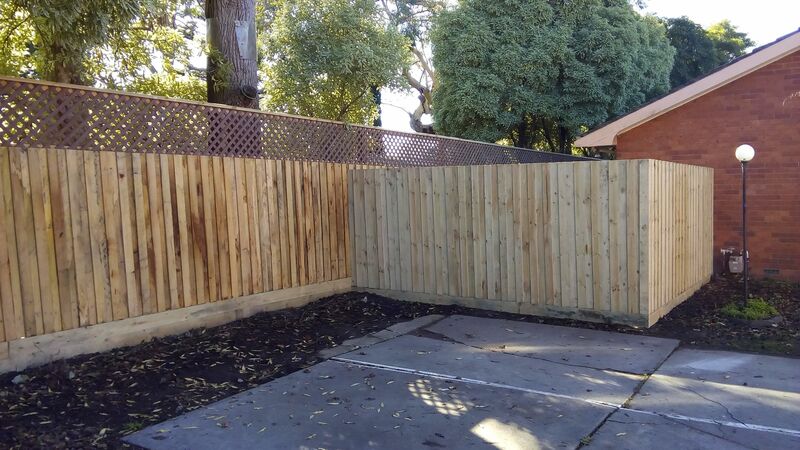 Call Progressive Fencing on (03) 9580 1322 for all of your timber fencing requirements. 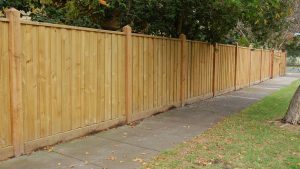 Or fill out our simple online Fence Enquiry form. 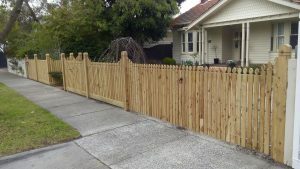 We specialise in timber paling, lattice, feature and picket fencing, including gates. 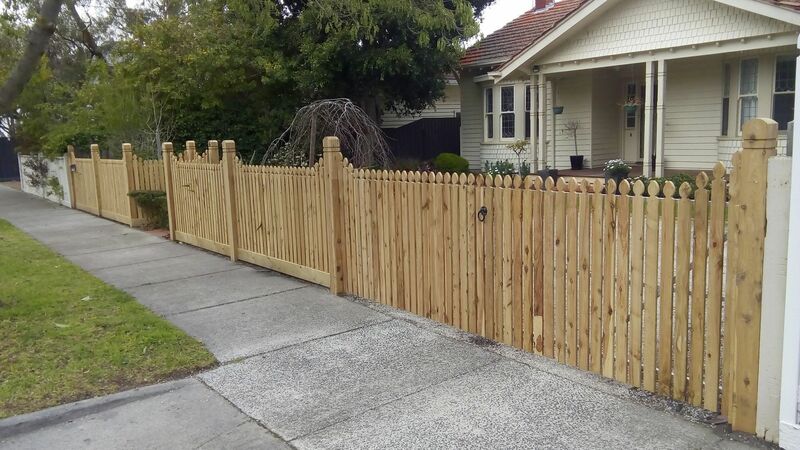 © 2019 Progressive Fencing & Timber Co. Pty Ltd. All rights reserved.